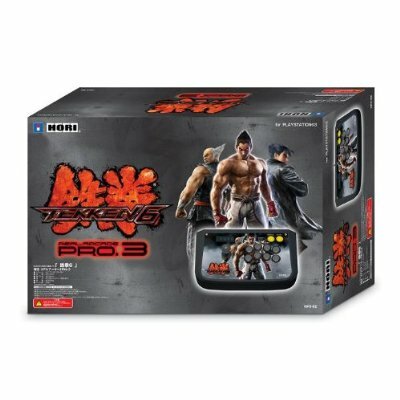 TEKKEN 6 Hori Real Arcade Pro 3 (PS3) | SDTEKKEN.COM - TEKKEN News Resource! Just received mine today and I’m happy to inform you that it comes with quick disconnects! Yes, it means it’s very mod friendly (no soldering). That’s as far as buttons are concerned though. 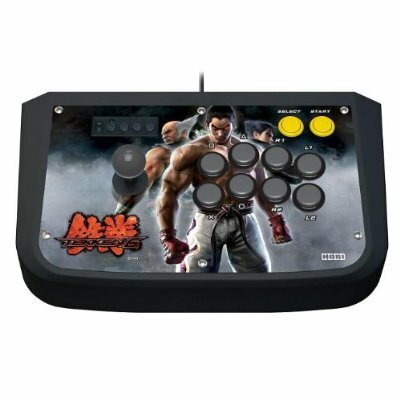 does it have the same button layout/ template as the hrap pro 3? Im happy I discovered this web site, I couldnt obtain any information on this matter prior to. Also run a website and if you want to ever interested in doing some guest writing for me please feel free to let me know, im always look for people to check out my website. Please stop by and leave a comment sometime!